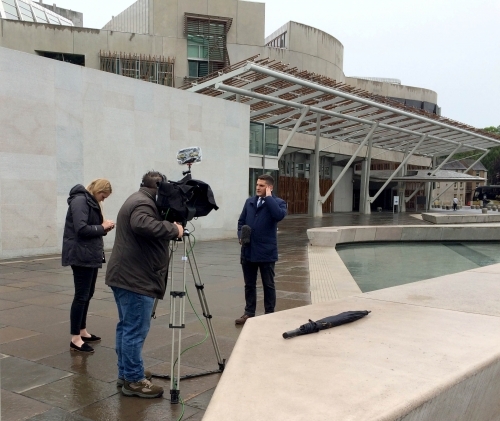 Edinburgh, Scottish Parliament: BNN Media Group. 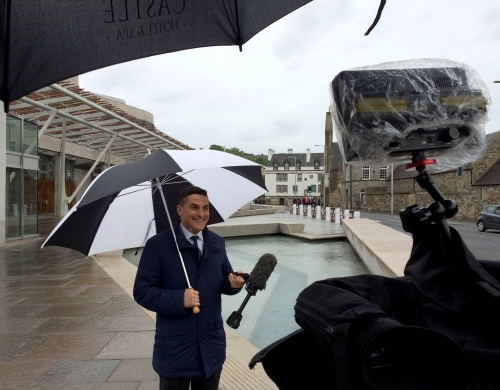 11.07.2017 ITV News (ITN) Election Special with Scottish Correspondent, Peter Smith. 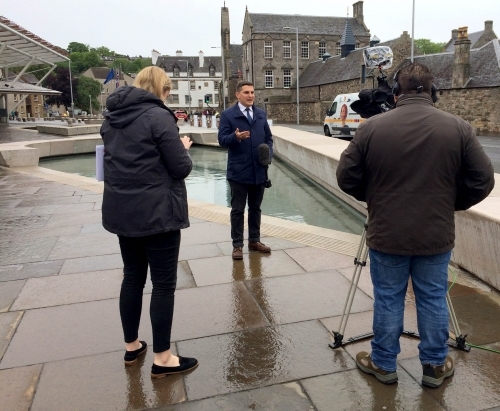 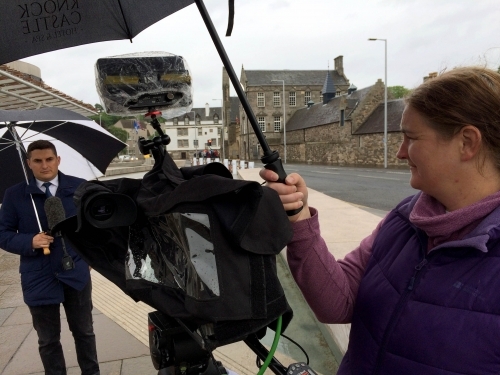 ITV News (ITN) Election Special with Scottish Correspondent, Peter Smith.